Tento časopis je z Kanady. 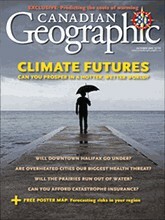 Canadian Geographic is one of Canada's biggest, best and most award-winning magazines. 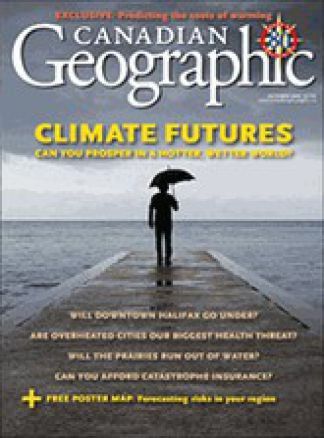 Each issue explores Canada's people and cities, its wildlife and wilderness, its history and beauty through informative articles, remarkable photographs and top-quality maps.